WhatApp’s simplicity is the main feature it carries. With simplicity, it also has multiple features which are very useful. For example, the blue tick feature which was brought later even after it was the boom running around the Internet, sharing docs, and many other small details which were frequently changed to make WhatsApp more easier and convenient to use. Besides everything is positive, still there are some complications There are few drawbacks in WhatsApp which are irritating sometimes, and most prominent example is its location sharing feature. No offense to the idea but, it disturbs our privacy is a lot of aspects as we have to share our location status to our friends even though we don’t want it to happen. Sounds like a problem and it is a feedback of lots people that the feature does not seems to be any handy. Thus, we need a solution so anyhow we can tackle the problem. But a question arises that we are going to that? I would like to tell you that I’ve got a solution for the problem. 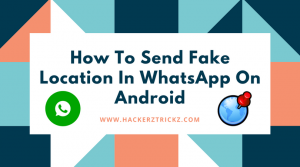 So, in this article, I have brought an amazing method from which you would be able to send your fake location to your friends in WhatsApp. Yes, it’s possible and very simple to do at the same time, all you have to do is Download an application called fake GPS location. It will let you share our predefined fake location to anyone in your contact list. 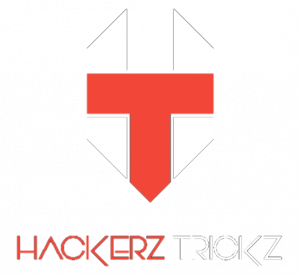 Fake GPS location is the best option for right now to apply the hack. Having said that, this is also true that so many other Application are available on the internet out there to do that task. But I am sure that no other Application will be able to do that as better as Fake GPS location. So, Fake GPS location should be our only choice. The developer of App is Lexa, and It’s rated 4.1 stars in Google Playstore. Furthermore, I would like to tell you that this method is only and only supported for Rooted Android phones. If the smartphone of yours is not rooted then it will not work. 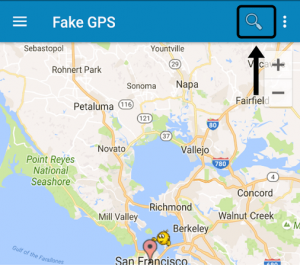 Below I have shared the features of Fake GPS location App. 2. You can change location as many times as you want. 3. Can be started and support on the command line. 6. Easy to use features. Below I have shared the steps to follow to send fake location on WhatsApp. 1. First of all, Download & Install Fake GPS location App on your Android smartphone. 2. 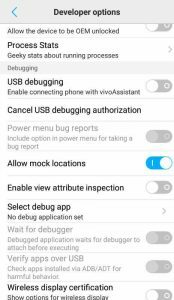 While the App is downloading you go to phone settings > About phone and then tap 7 times on Build number to activate developer mode in your Android. 3. Now, you will see new settings of Developer options. In addition, open the phone settings again, and select the option and click on “Allow Mock Locations button”. 4. Now, comes the main part, open Fake location App on your Android smartphone and select search button from the top and search your desired location. 5. Make sure the arrow is on your chosen location. 6. Open WhatsApp and send the location selected in Fake GPS App to anyone. 7. That’s it you are done. Finally, you can easily fool your friends by sending fake location on WhatsApp. So, thus was the method to Send Fake Location In WhatsApp On Android. 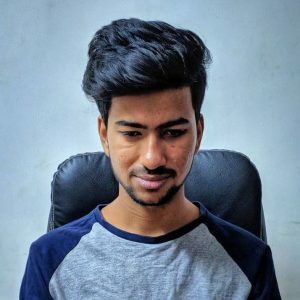 Lots of WhatsApp hacks and tricks are emerging these days and are quite popular also but this one different and very engaging that’s why I thought to post this article and share it with my readers. The method I shared above is very easy to apply and also very effective. This trick shared above can be a very good time killer for you. Now you can surprise your friends by using the method and have fun with them. The method can be used as a great prank as well. 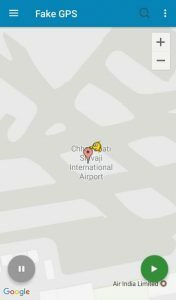 So, hence was the post to send the fake location of WhatsApp. I hope you like the post. Feel free to comment your reviews in the comment box. Don’t forget to share our post. You can easily send fake location via WhatsApp and prank anyone by downloading Prank For WhatsApp App in iPhone. It’s wonderful and working.